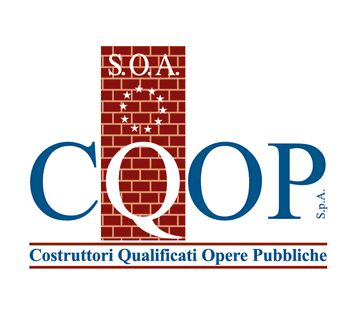 Cospe costruzioni - Construction and maintenance of industrial, commercial and civil buildings. Taking extra care of health & safety. 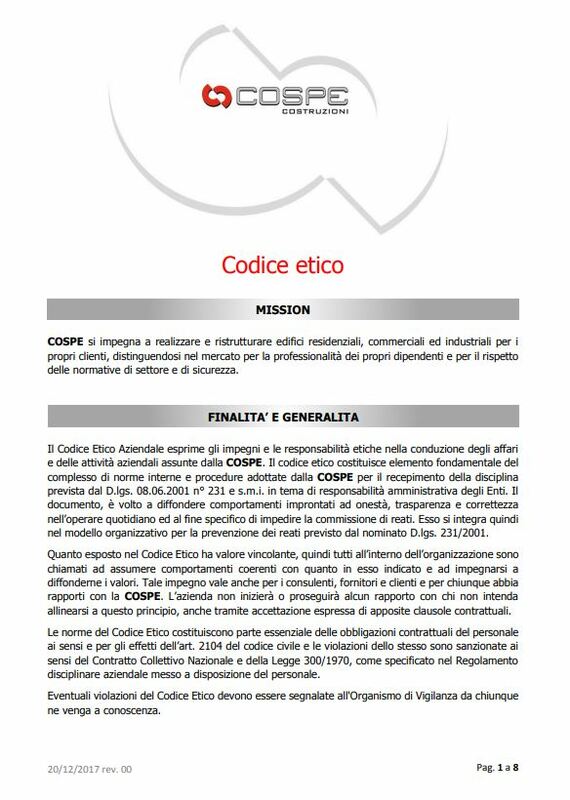 COSPE operates in total safety during the entire work cycle thanks to our top quality personnel and equipment. A dedicated health & safety officer is always present on site during every phase of work, guaranteeing that both clients and workers are safeguarded. From the design phase through to the executive one, procedures are planned and carried out not only respecting the regulations in force, but first and foremost respecting people. Training courses and refresher courses are ongoing constantly for both site staff and our technical team. This ensures added value in to every job we do.